What services does Jzool-Agent offer? 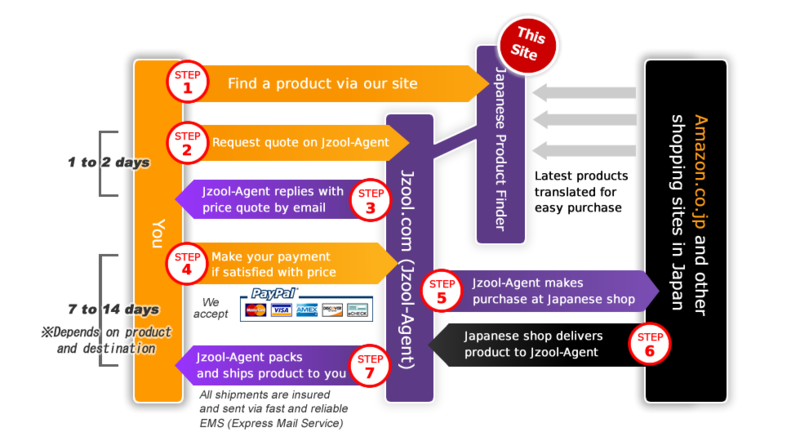 Jzool-Agent purchases products from Japan on your behalf ships them to your door. 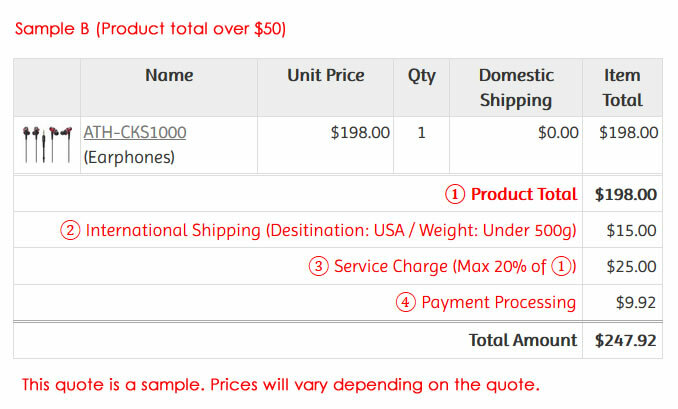 Many online shops in Japan do not accept overseas orders. 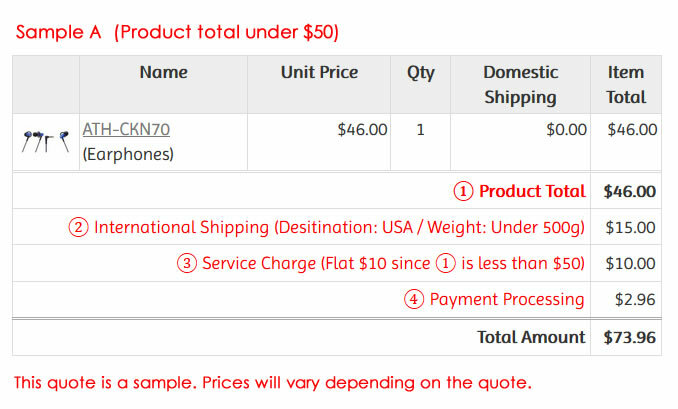 But if you really want that product you can use Jzool-Agent to purchase it for you. We'll acquire it and ship it to an overseas destination of your choosing. We also have a catalogue of latest Japanese products from which you can directly request quotes. However, please note that we are not the sellers of these items. Try Jzool-Agent to get that rare item from Japan! We ship to over 120 countries and regions. See here for details.